If you follow the Harbor Club blog, you’re well aware of how awesome our community is. But this time, you don’t have to take our word for it, take it from Harbor Club resident Terry Lawler. 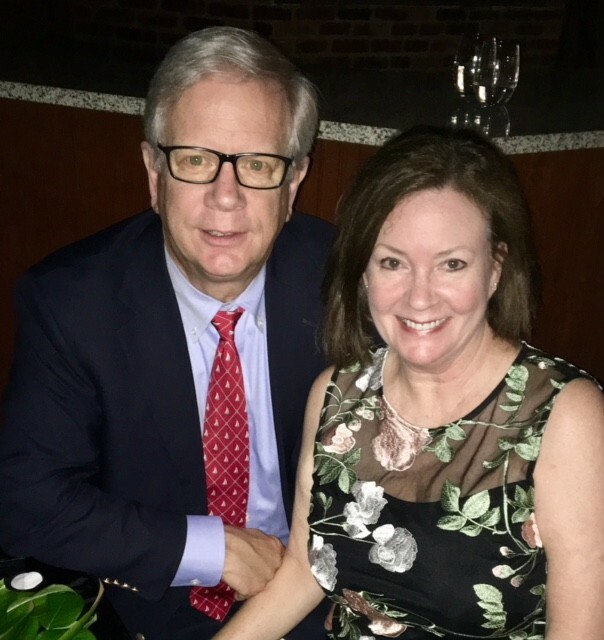 After living in Atlanta for many years, Terry and his wife Gail decided to move to our resort-style community. The Boathouse at Harbor Club on Lake Oconee is more than just a restaurant, and it's more than just a marina too. After all, you don't win an Aurora Award for 'Best Recreational Facility in the Southeast' as just one or the other. We've put a ton of thoughtful effort into making The Boathouse the best it can be for everyone to enjoy. With all it has to offer, it's no wonder that it has become a vital part of both Harbor Club and the surrounding community. The Memorial Day holiday is almost here! For many of us, it's a lovely three-day weekend to gather with family and friends. The warmer weather makes for fantastic barbecues and picnics to help ring in summer. Or better yet, a fun-filled boat excursion with delicious drinks and snacks to nosh on. But what to make? 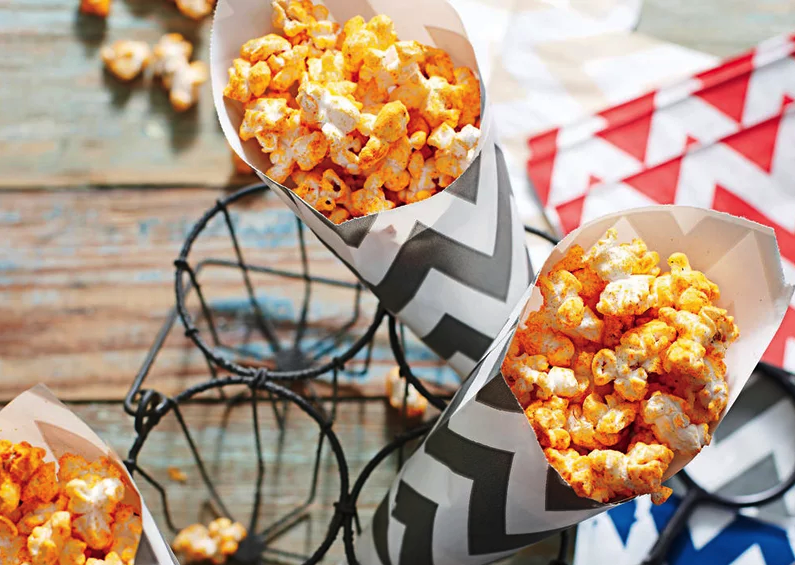 No worries -- we've put together a roundup of delicious recipes, all courtesy of our good friends at Southern Living. Walking is such an underrated form of exercise. It's so simple to do, yet many of us don't take the time to go for a simple stroll. Just 30 minutes a day is all you need to gain some significant mental and physical benefits. It can relieve anxiety, boost your mood, and even help you drop a few pounds. 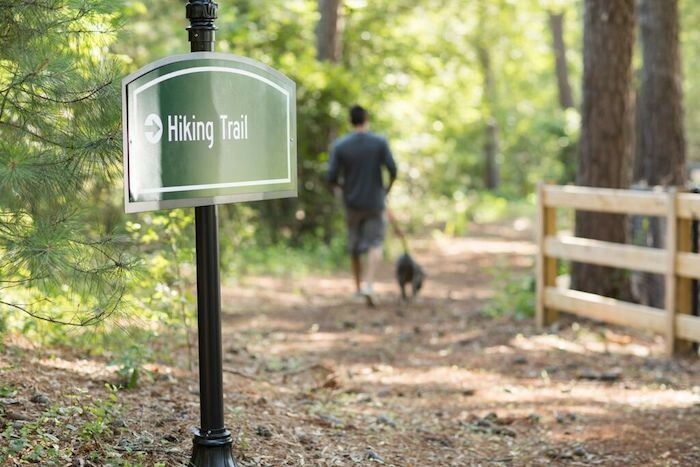 What's great is that Harbor Club makes it easier than ever, with lots of beautiful places and easily accessible amenities to get in those steps. 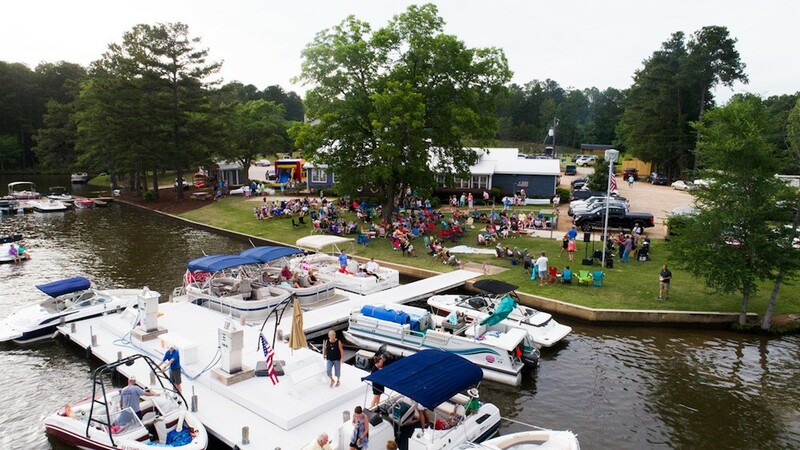 One of everyone's favorite things about Harbor Club on Lake Oconee is the Boathouse Marina and Restaurant. The full-service marina has everything a boater would need, including winter storage facilities, a general store, and fuel. With the warm weather approaching, we are excited to announce that The Boathouse Restaurant will be opening on May 12 ...and it's going to be better than ever. Not only do we have a fantastic line-up of live music planned for our summer concert series, but we also have a new, highly-accomplished chef at the helm of The Boathouse Restaurant. This is the best news!!! We love Adams food and can’t wait to sit down at his new place!